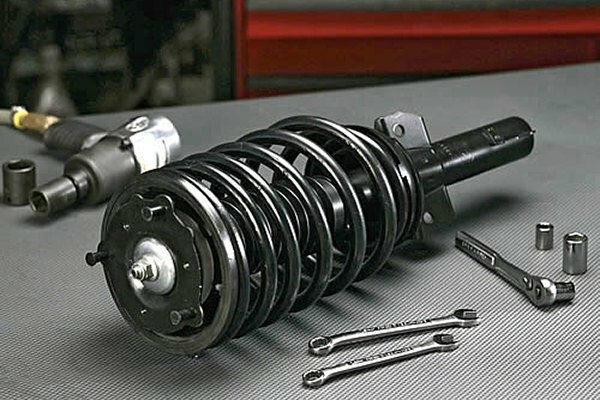 Restore your vehicle’s original handling and control with our wide selection of KYB automotive suspension system components. 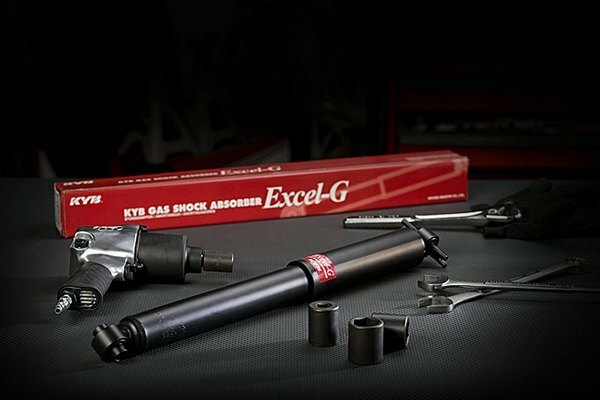 Offering both highly capable products aimed to enhance the overall performance of your Scion xD and replacement parts developed to help you bring your ride back to life in a matter of hours, KYB will surely cover all your needs in full. 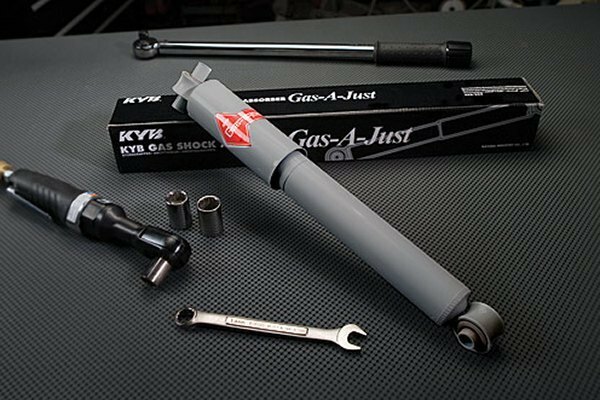 KYB shocks, struts, and suspension components will provide you with the firmer ride and noticeably increase your steering response. P.M. me for a quote or leave your inquiries below.